Two content marketing all-stars, Katherine Fletcher and Darin Diehl, presented at Social Media Breakfast Ottawa on Wednesday on how businesses can use rich, interactive content to increase brand awareness, build communities and generate leads. Katherine is the senior vice-president, senior partner and managing director of digital at High Road Communications, an interactive communications agency. She was also appointed in 2007 as a global chair for Fleishman-Hillard’s international digital practice group where she works with a small, global team of digital leaders to drive innovative digital communications with specialists worldwide. Darin is the assistant vice-president of digital communications at Sun Life Financial Canada, and the leader of the team that developed BrighterLife.ca, a social media-powered, consumer-focused portal where Canadians can engage with the brand and each other about financial challenges and opportunities they face in their everyday lives. Katherine and Darin developed and executed the content marketing program that would support the launch and ongoing success of BrighterLife.ca. On Wednesday, they explained the efforts that went on behind the scenes that helped it become an award-winning site. I also had the opportunity to chat with Katherine before the show to glean some more details about their content marketing program. As a regular feature, we provide our readers with a roundup of some of the best articles we have read in the past week. On the podium this week are TechCrunch, The New York Times, VentureBeat, Bloomberg Businessweek and Boston Magazine. 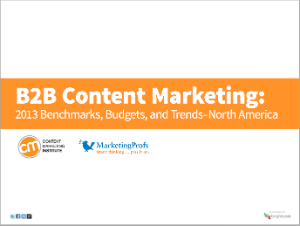 The 2013 B2B content marketing benchmarks, budgets and trends survey was emailed to a sample of B2B marketers from among MarketingProfs and Content Marketing Institute members and subscribers. A total of 1,416 B2B marketers responded from North American companies in August this year, representing a full range of industries, functional areas, and company sizes. The majority of respondents were from advertising and marketing companies that have fewer than 10 employees. 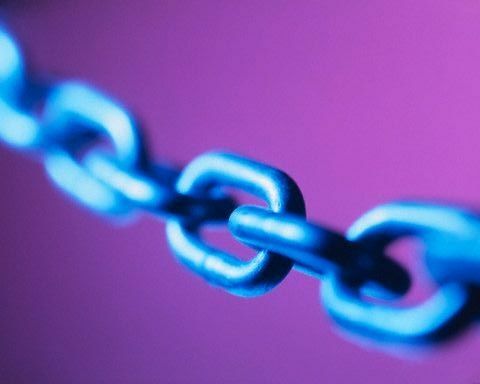 The survey found that 91 percent of B2B marketers use content marketing, but most are challenged with producing enough content. This is different from previous years when the top challenge was producing engaging content. 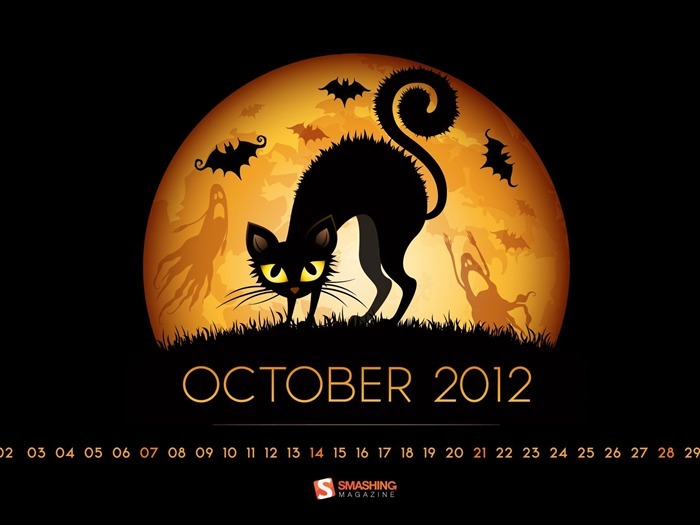 October roundup: What does it take to bring technology to market? As usual, we covered a lot of ground on our blog last month. We explored why startups should focus on problems, not platforms, and why they shouldn’t outsource their core competencies. Francis explained why marketing involves much more than just creating a message and delivering that message with the tools of advertising and public relations. Mitch Joel supported that argument by stating that marketing is everything. Leo shared lots of great media relations advice, teaching us how to pitch to busy journalists without becoming a nuisance. Of course, these just scratch the surface of the topics we covered.